This conference sheds light on current research on the little-examined subject of artists’ magazines and books produced between 1960 and today in Poland, Great Britain and the United States of America. The conference will hold three sessions, each approximately two hours long. 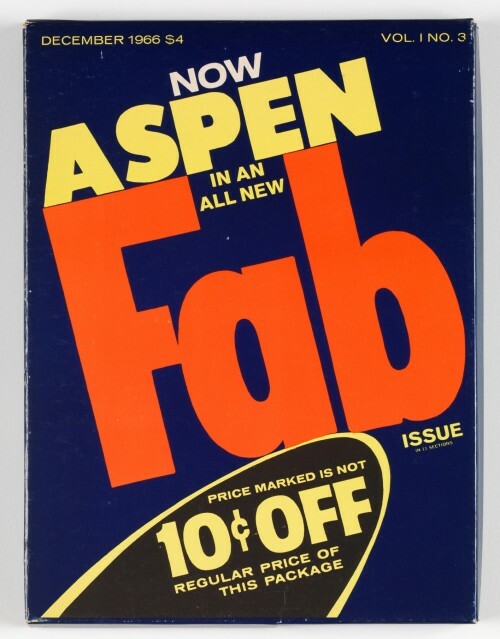 The first one will introduce the concept of books and magazines as sites for art, and will bring to the discussion such examples as Stéphane Mallarmé’s Le Livre (The Book) and Aspen magazine, founded by Phyllis Johnson and published between 1965 and 1971. In the case of the latter, each issue was designed by different leading contributors to the American or British art scenes. The magazine was published in the form of a box, and comprised sound and film recordings, texts and artists’ limited editions. Consequently, it expanded the format of a standard magazine of the time by involving audiences in an interactive way. The second session will look at a network of publications that constituted an alternative art scene in Poland in the 1970s. The exhibition and catalogue Concept Art, produced in 1970 by Jerry Ludwiński, Andrzej Lachowicz and Natalia LL, will be the starting point for this session. Ludwiński, in particular, saw the circulation of documents of emerging art as a playground for individuals engaged in its production and promotion, and as such as an important alternative to art institutions. This session will also focus on the Art Worker’s Notebook, and artists’ publications such as PERMAFO newspapers and those launched by the Film Form Workshop. They were all created beyond official modes of distribution, and circulated hand to hand, or by post, to avoid censorship. Publications included ephemeral actions, statements and artists’ manifestos, some of which are now considered seminal works of the time. Speakers in the third session will look at the DIY attitude and self-publishing practices in the context of artists’ magazines of the 1980s, produced after the introduction of martial law. This was a period of censorship and extreme shortages of art-making materials, including paper. Consequently, artists publications such as Luxus and Tango were made using any available materials. Michał Woliński, editor-in-chief of the Warsaw-based Piktogram (established 2005), will comment on how this practice influenced this irregularly and independently published magazine. Here art merges with the fields of architecture, graphic design, music and film. Texts and series of images are not arranged according to theme, but instead loosely associated. Finally, the last speaker, Nick Thurston from independent publishing house Information as Material, will elaborate on the topic of self-publishing practices today. 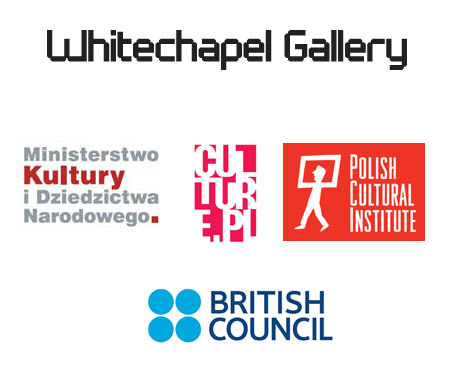 This conference is generously supported by The Ministry of Culture and National Heritage, the Adam Mickiewicz Institute, the Polish Cultural Institute in London and the British Council.